It isn’t a question anymore, if ancient man was visited by intelligent extraterrestrial beings in the distant past. A great amount of evidence has been gathered that proves that in the distant past, human beings were visited by beings from another planet. These visitors were misinterpreted by our ancestor as “Gods”, because our ancestor did not understand technology as we do today. 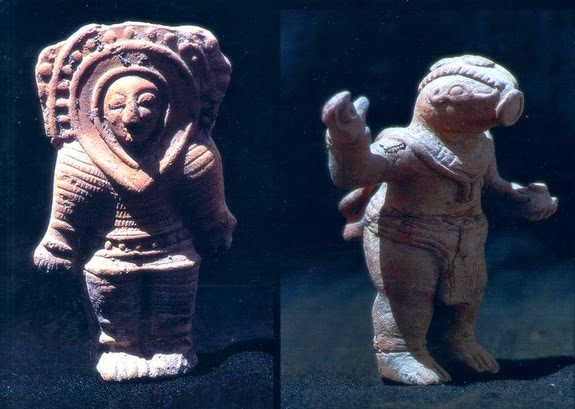 A comparison between an ancient figurine and an Astronaut. the similarities between the two are incredible. 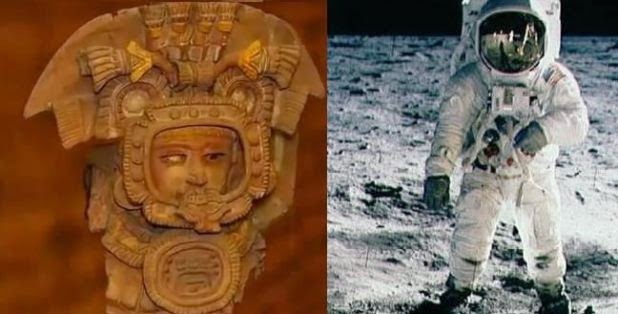 Almost all ancient civilizations that have been studied by researchers and archaeologists point to “myths” and texts of “divine” beings that came from the stars and got involved, in one way or another, with ancient humans on Earth. 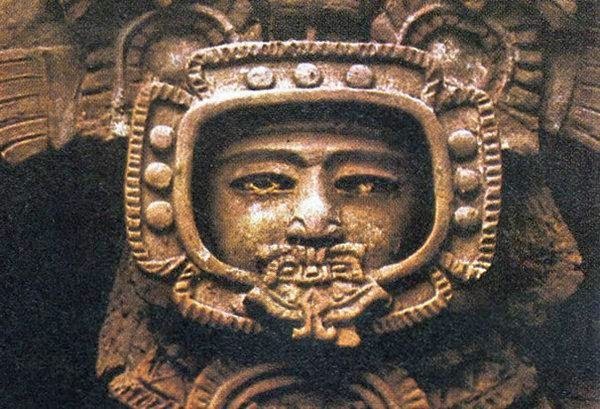 Ancient Aztecs, Mayas, Incas, and many other ancient civilization make reference to “otherworldly” beings that descended from the sky, considered as divine, since ancient man, did not have the knowledge to explain in another way, these mysterious visitations. Ancient texts from the Bible are perhaps the best evidence that point to the existence of “otherworldly” beings in the remote past of human history. The myths of creation, the mysterious light that guided the Israelites on the long journey through the desert, the description of the destruction of Sodom and Gomorrah, the union of children of the Gods with daughters of men, the power of the Ark of the Covenant and the trip to “heaven” of Elijah and Enoch are just some of the many biblical stories that involve divine beings who come from the skies, incredible technology of the past that was considered by ancient man as being “heavenly” or “divine”. In addition to the biblical texts, we can add other stories of different cultures such as the Mahabharata of India where a War between the gods was described. Another incredible item which seems to resemble a mask, a breathing apparatus and suit. Very similar to modern-day divers and astronauts.